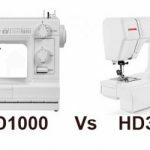 Top 10 list of mostly bought sewing machine models in U.S. The list is solely based on sales. I just thought you would be curious to know which are the sewing machine models that are bought more frequently by people in U.S. This list is generated solely on the basis of sales volume. Sales is the only criteria taken into account. It is not categorized according to the number of stitches or price. Just a list prepared on the basis of number of buyers. 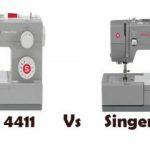 You can read detailed review of each sewing machine by clicking on the title. 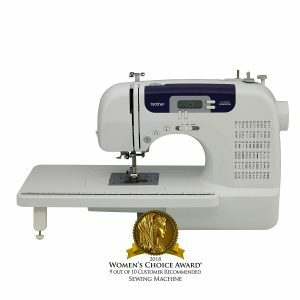 So let us go through the list of “Top 10 Mostly Bought Sewing Machines In U.S”. 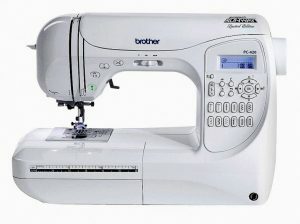 Brother XR9500PRW is an excellent beginners sewing machine which comes with 100 built-in stitches. This is a good machine for intermediate sewers. 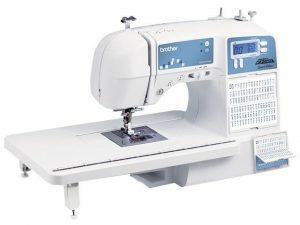 Brother PC420PRW is one of the best advanced sewing machines available in U.S. It has 294 built-in stitches. It features among Sewing Machine Reviews list of ‘Machines You Can Buy With Your Eyes Shut’. It has all the features that an advanced user needs. This sewing machine is capable of stunning a sewer with its performance. Michley LSS – 202 is a mini sewing machine capable of doing some basic repair work. 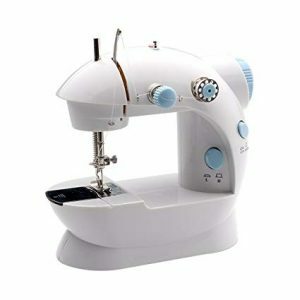 It is one of the cheapest sewing machines available in United States. For the price, it has some nice features. 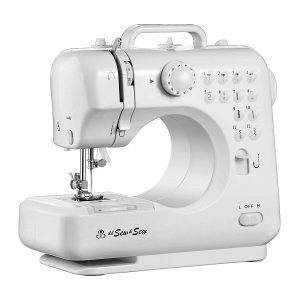 Michley LSS-505 is another low cost sewing machine. It has 8 built-in stitches. It has some nice features for the price. It will suit beginners. 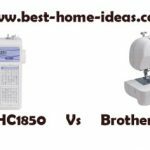 Brother LS2125i is a low cost beginners sewing machine. It has 10 built-in stitches. It is a quality sewing machine for beginners to consider. 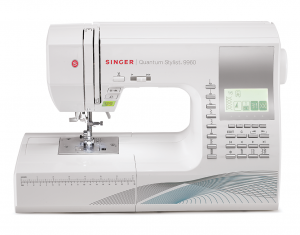 Singer 9960 is an ultimate advanced sewing machine. It comes with quite a lot of features including 600 built-in stitches. If you are looking for an advanced sewing machine with a lot of features, this is the one to consider. It belongs to the Sewing Machine Reviews list of ‘Machines You Can Buy With Your Eyes Shut’. 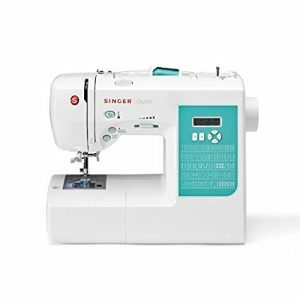 Singer 7258 is the Women’s Choice Award Winner for the best home sewing machine. The affordability of this sewing machine made it popular among beginners and intermediate sewers. It has 100 built-in stitches. It is a quality sewing machine. 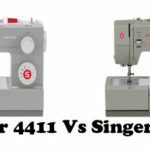 Singer 4423 is the mostly bought heavy duty beginners sewing machine in U.S. It has 23 built-in stitches. It will suit people who want to keep their sewing machine for longer periods. Heavy duty machines last longer than plastic ones. 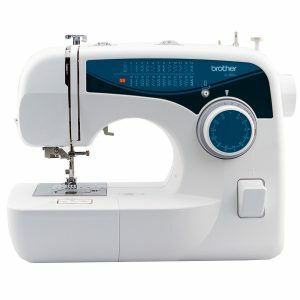 If you ask me which is the best sewing machine under $100, I will always say Brother XL2600i. 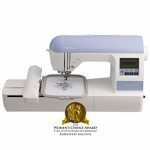 For the price, it packs some excellent features including 25 built-in stitches and automatic needle threader. 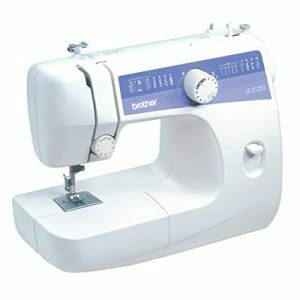 Brother CS6000i is the mostly bought sewing machine in U.S. It is one of the very few sewing machines that made me say ‘wow’. It is listed among Sewing Machine Reviews list of ‘Machines You Can Buy With Your Eyes Shut’ for a reason. It comes with 60 built-in stitches. 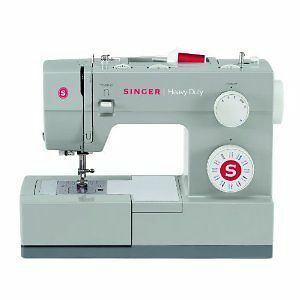 It is the king of beginners sewing machines.